We are looking for motivated self starter with great communication skills for a fast paced 6 doctor practice. 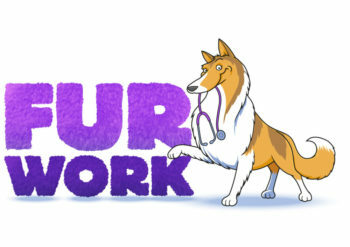 We are in need of part-time Veterinary Technician/Assistant. MUST be able to work Saturday & Sundays as well as late evenings. Must have an open schedule. Must be able to use computer/lab equipment/x-ray/phones/ ultrasound. Experience in the veterinary field a +.